Description: "THE INTERNATIONAL BEST-SELLER IS COMING TO A THEATRE NEAR YOU THIS SUMMER." 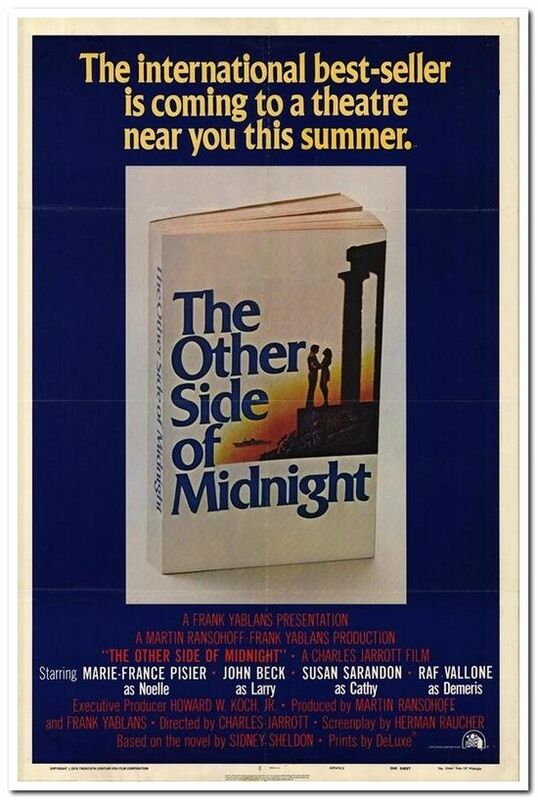 This movie poster is the US Advance Style. 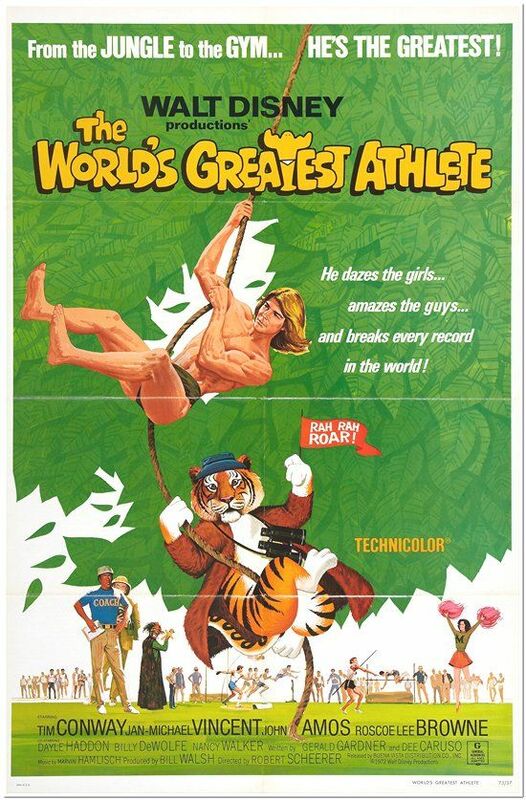 It is an original 1-sheet from 1977 that measures approx. 27 x 41 inches in size. It is folded (as were most posters prior to 1984) and is in near mint condition. It is 1-sided and has NEVER BEEN USED. It has been stored in a DRY, SMOKE-FREE HOME. It has the NSS Number of 77/100 in the lower right hand corner. THIS IS AN AUTHENTIC STUDIO ISSUED MOVIE POSTER. 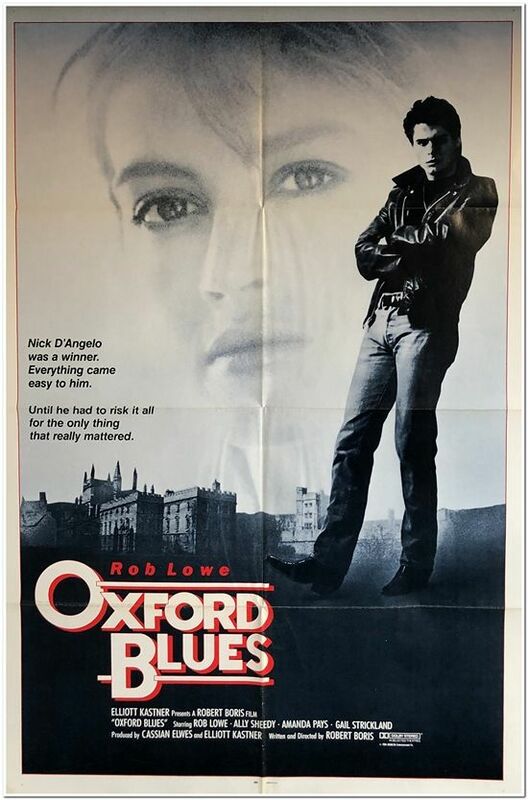 Title: Oxford Blues - Intl. Description: "NICK D'ANGELO WAS A WINNER. EVERYTHING CAME EASY TO HIM. UNTIL HE HAD TO RISK IT ALL FOR THE ONLY THING THAT REALLY MATTERED." This is the International Style poster. 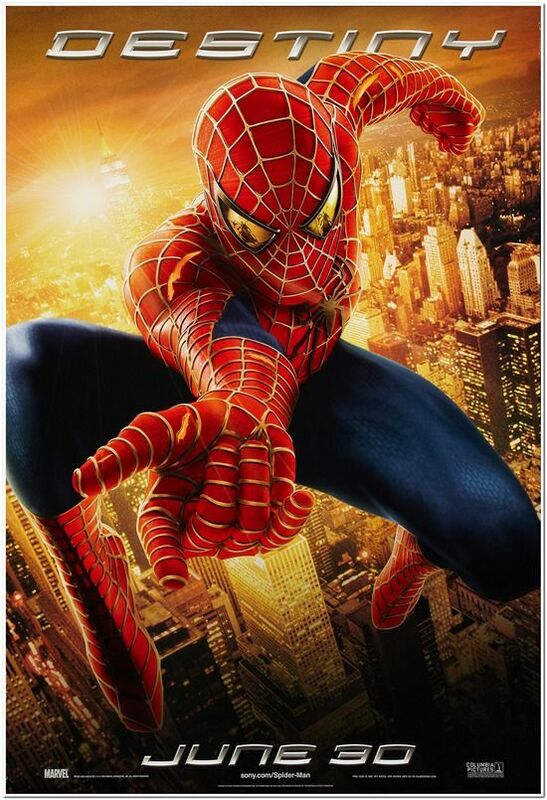 An International poster means it is printed by the studios in the U.S. for use in non-U.S. countries and does not have a ratings box. 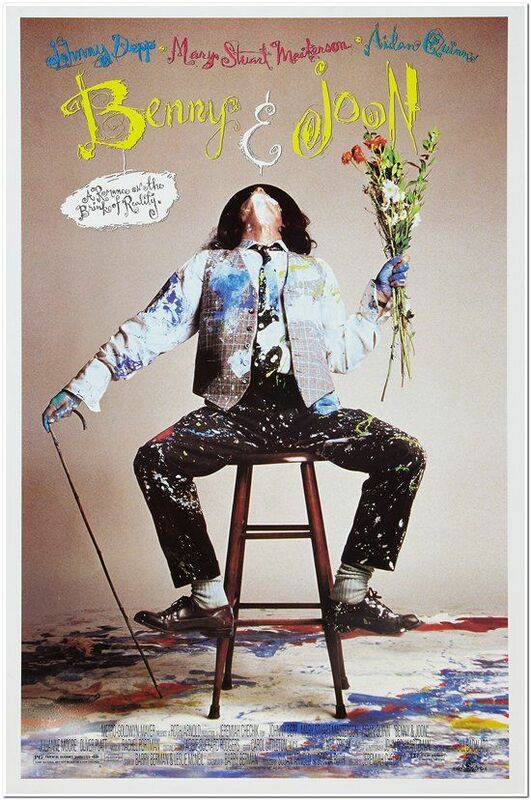 Many times International posters have different designs than the US posters and this makes them sought after by collectors. It is an original 1-sheet from 1984 that measures approx. 27 x 41 inches in size. It is folded (as were most posters prior to 1984) and is in near mint condition. It is 1-sided and has been stored in a DRY, SMOKE-FREE HOME. It has the NSS Number of 840094 in the lower right hand corner. THIS IS AN AUTHENTIC STUDIO ISSUED MOVIE POSTER. 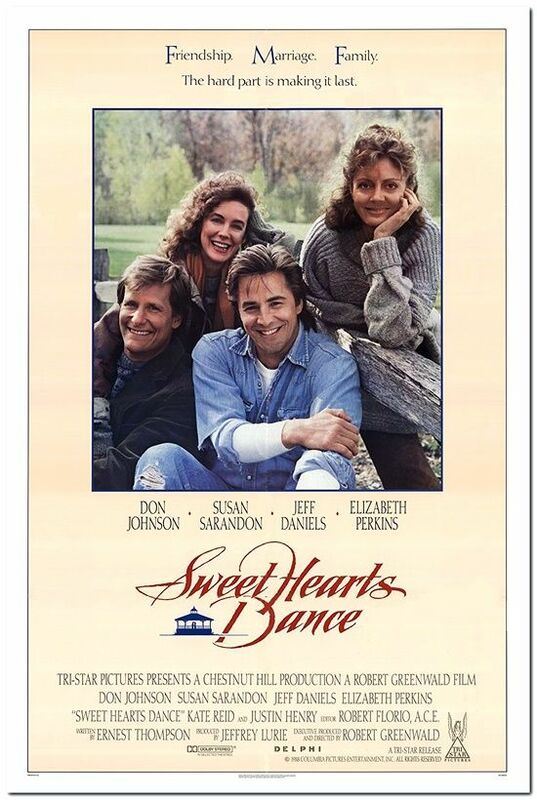 Nice item for ROB LOWE fans and collectors! Description: "LOVE IS A UNIVERSE ALL OF ITS OWN." This poster is the US Advance Style. It is an original 1-Sheet that measures approx. 27 x 40 inches in size. It is rolled and in near mint condition. It is 2-sided, unused and has been stored in a dry, smoke-free home. NOT A CHEAP REPRINT BUT A BEAUTIFUL ORIGINAL THEATRICAL RELEASE POSTER. Description: "A PAIR OF TEENAGERS WITH LIFE-THREATENING ILLNESSES MEET IN A HOSPITAL AND FALL IN LOVE." This is the US Regular Style "B" poster. It is a 1-Sheet and it measures approx. 27 x 40 inches in size. The poster is rolled and in VG to near mint condition. It has a little border crinkling that occurred during shipping to me. Although it's not very noticable, I have discounted the price slioghtly. It is DOUBLE-SIDED and has been stored in a dry, smoke-free home. 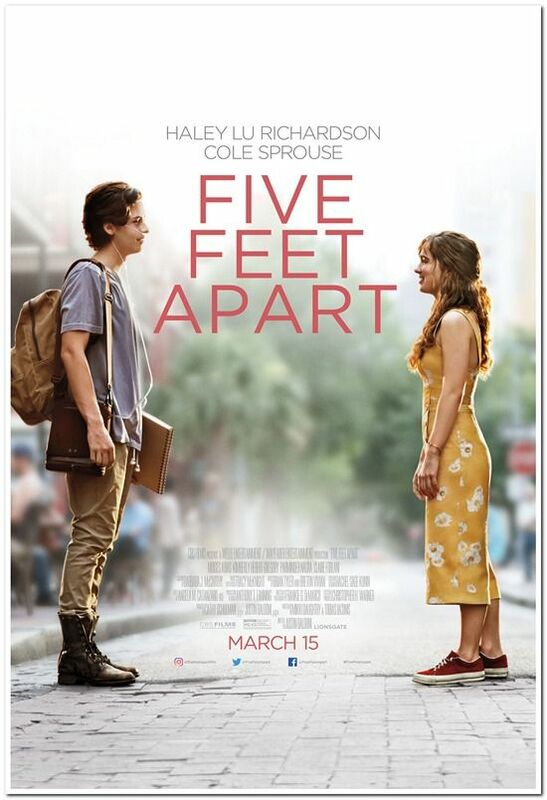 HALEY LU RICHARDSON and COLE SPROUSE star. Description: "BASED ON THE PLAY "THE NAKED GENIUS" BY GYPSY ROSE LEE." This poster is the US Final Style. It is an original Half-Sheet poster that measures 22 x 28. It is in VG condition. There are a few border tears throughout that have been repaired on the reverse side with paper tape but the body of the poster is in great shape - especially for an item over 70 years old! There is a little paper loss in the lower left border. The poster is rolled (never folded) and has been stored in a dry, smoke-free home. Description: "SACRIFICE." This is the US Advance "SACRIFICE" Style poster and there are no credits at the bottom. It is an original 1-sheet that measures approx. 27 x 40 inches in size. It is 2-sided, rolled and it is in near mint condition. Couple very minor border tears that you can't really see. Otherwise it would be mint. It has been stored in a dry, smoke-free home. Description: "DESTINY." This is the US Advance "DESTINY" Style poster and there are no credits at the bottom. It is an original 1-sheet that measures approx. 27 x 40 inches in size. It is 2-sided, rolled and it is in near mint condition. Couple very minor border tears that you can't really see. Otherwise it would be mint. It has been stored in a dry, smoke-free home. Description: "CHOICE." This is the US Advance "CHOICE" Style poster and there are no credits at the bottom. It is an original 1-sheet that measures approx. 27 x 40 inches in size. It is 2-sided, rolled and it is in near mint condition. Couple very minor border tears that you can't really see. Otherwise it would be mint. It has been stored in a dry, smoke-free home. Description: "FRIENDSHIP. MARRIAGE. FAMILY. THE HARD PART IS MAKING IT LAST." This is the US Regular Style "B" poster. It is an original 1-Sheet and it measures approx. 27 x 41 inches in size. The poster is rolled and in NM condition. It is 1-Sided and has been stored in a dry, smoke-free home. Description: "WHEN YOU'RE YOUNG AND GOING NOWHERE... THE CARNY LOOKS LIKE A GOOD WAY OUT." This is an original U.S. set mini of lobby cards. The set consists of 8 US mini Lobby Cards that measure 8 x 10 inches in size. You can see them all below. They are on thick cardboard-like stock and are in near mint to mint condition. THEY HAVE NEVER BEEN USED and HARD TO FIND. They all have the National Screen Service number of 800081 in the lower right hand corner. They have been stored in a dry, smoke-free home. They are individually numbered between 1 and 8. Description: "A ROMANCE ON THE BRINK OF REALITY." This is the US Style "B" poster . . . also known as the "Stool" style. It is an original 1-Sheet and it measures approx. 27 x 41 inches in size. The poster is rolled and in near mint to mint, unused condition. It is 1-Sided and has been stored in a dry, smoke-free home. Great item for MJOHNNY DEPP fans and collectors! Description: "FROM THE JUNGLE TO THE GYM... HE'S THE GREATEST!" This movie poster is the US Final Style. It is an original 1-sheet from 1973 that measures approx. 27 x 41 inches in size. It is folded (as were most posters prior to 1984) and is in near mint condition. It is 1-sided and has been stored in a DRY, SMOKE-FREE HOME. It has the NSS Number of 73/37 in the lower right hand corner. 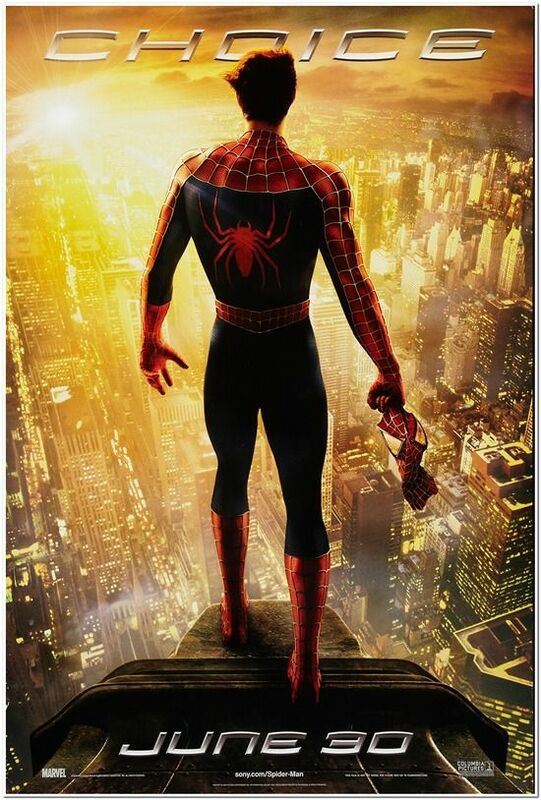 THIS IS AN AUTHENTIC STUDIO ISSUED MOVIE POSTER. Nice item for DISNEY fans and collectors! Description: "THE ONLY THING CRAZIER THAN LOVE IS FAMILY." This is the US Advance Style poster. It is a 1-Sheet and it measures approx. 27 x 40 inches in size. The poster is rolled and in Near Mint, unused condition. It is 2-Sided and has been stored in a dry, smoke-free home. Great item for CONSTANCE WU and/or HENRY GOLDING fans and collectors! Description: "A MUSICIAN HELPS A YOUNG SINGER FIND FAME, EVEN AS AGE AND ALCOHOLISM SEND HIS OWN CAREER INTO A DOWNWARD SPIRAL." This is the US Regular Style poster. It is a 1-Sheet and it measures approx. 27 x 40 inches in size. The poster is rolled and in Near Mint, unused condition. It is 2-Sided and has been stored in a dry, smoke-free home. Great item for LADY GAGA or BRADLEY COOPER fans and collectors! Nominated for 8 Academy Awards!!! Description: "WHAT HAPPENS TO A MARRIED WOMAN WHEN SHE'S TRAPPED BETWEEN THE DEVIL OF INFIDELITY AND . 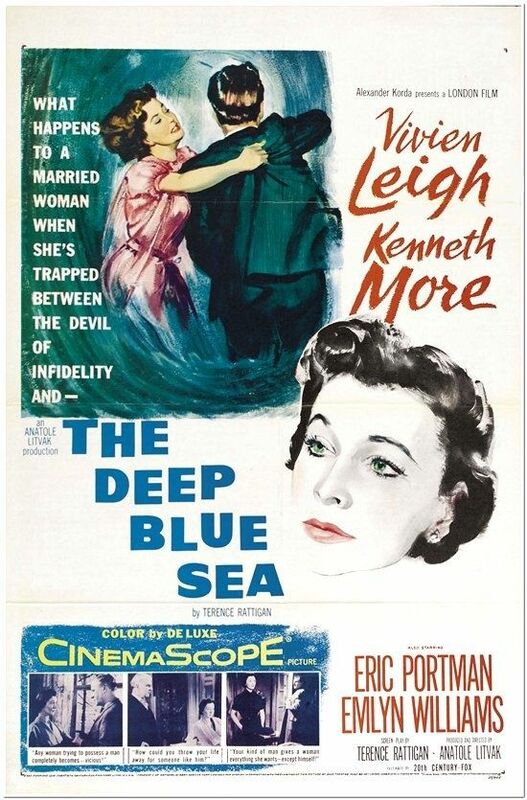 . . 'THE DEEP BLUE SEA?" 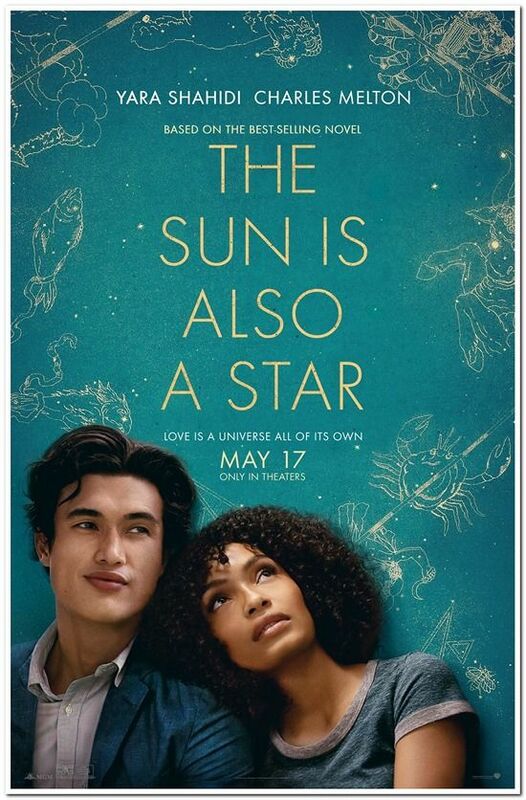 This movie poster is the US Final Style. It is an original 1-sheet from 1955 that measures approx. 27 x 41 inches in size. It is folded (as were most posters prior to 1984) and is in near mint to mint condition. It appears that it has never been used. There are no tears, rips or even pinholes. Fantastic shape!! It is 1-sided and has been stored in a DRY, SMOKE-FREE HOME. It has the NSS Number of 55/445 in the lower right hand corner. THIS IS AN AUTHENTIC STUDIO ISSUED MOVIE POSTER. Nice item for VIVIEN LEIGH fans and collectors! Description: "AFTER FOUR YEARS IN A COMA, EUGENE PRATT IS GOING TO BE REUNITED WITH HIS HIGH SCHOOL SWEETHEART... ON PAGES 95-97." This poster is the US Advance Style. It is rolled and in near mint condition. It is a 1-Sheet that measures approx. 27 x 40 inches in size. It is 2-sided, unused and has been stored in a dry, smoke-free home. NOT A CHEAP REPRINT BUT A BEAUTIFUL ORIGINAL THEATRICAL RELEASE POSTER. Description: "WHERE MUSIC CAN MAKE YOUR DREAMS COME TRUE." This is the US Regular Style "B" poster. It is a 1-Sheet and it measures approx. 27 x 41 inches in size. The poster is rolled and in near mint, unused condition. It is 1-Sided and has been stored in a dry, smoke-free home. Stars LEIF GARRETT and JILL SCHOELEN. Description: "THE STREET. THE MUSIC. THE FRIENDSHIP. THE THINGS THAT BROUGHT THEM TOGETHER . . . TORE THEM APART." 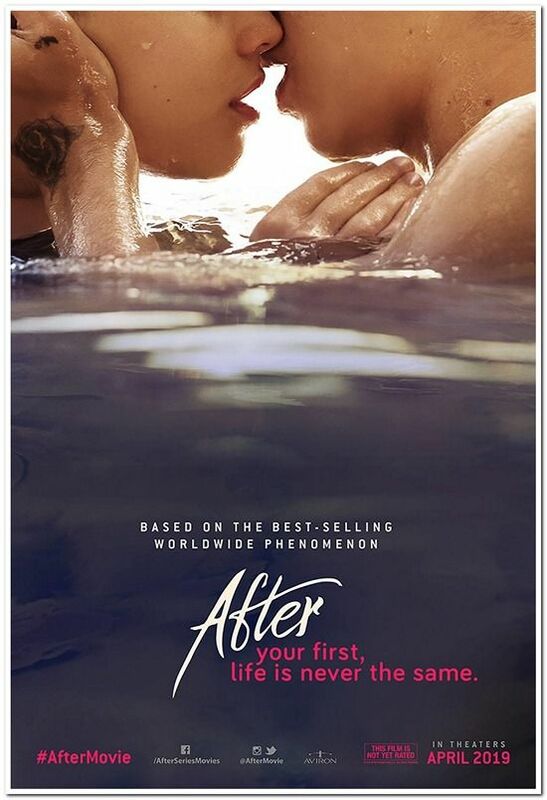 This is the US Regular Style "A" poster. It is a 1-Sheet and it measures approx. 27 x 41 inches in size. The poster is rolled and in near mint, unused condition. It is 1-Sided and has been stored in a dry, smoke-free home. Stars LEIF GARRETT and JILL SCHOELEN. Description: "AFTER YOUR FIRST, LIFE IS NEVER THE SAME." This is the US Advance Style poster. It is a 1-Sheet and it measures approx. 27 x 40 inches in size. The poster is rolled and in near mint to mint condition. NEVER USED! It is DOUBLE-SIDED and has been stored in a dry, smoke-free home. JOSEPHINE LANGFORD and HERO FIENNES-TIFFIN star. Description: "THREE BRILLIANT STARS, BRINGING YOU ALL THE ROMANCE, EXCITEMENT, LAUGHTER OF AMERICAN GIRLS IN UNIFORM UNDER FIRE!" This in an original US Lobby Card and it is Card #8 from a set of 8. This lobby card measures 11 x 14 inches in size and it is in near mint condition. Fantastic shape! It is an original studio issued lobby card and it has the NSS Number of R50/47 in the lower right hand corner. 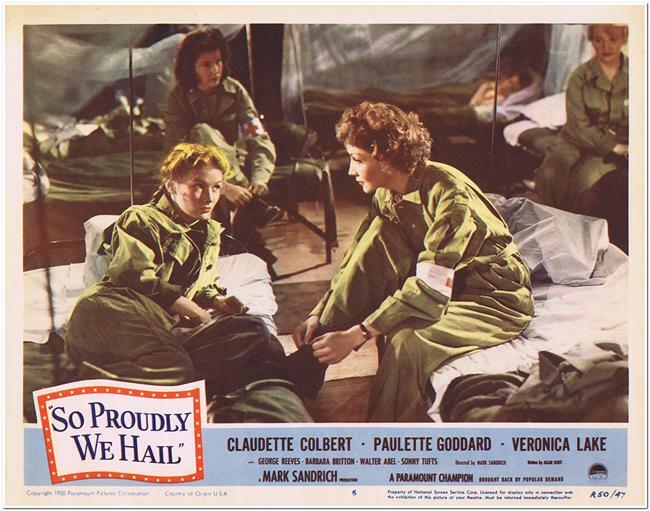 The film stars CLAUDETTE COLBERT, PAULETTE GODDARD and VERONICA LAKE. 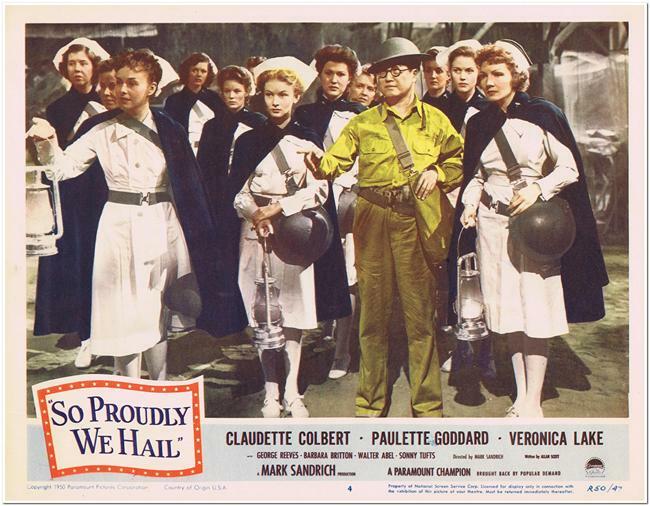 Description: "THREE BRILLIANT STARS, BRINGING YOU ALL THE ROMANCE, EXCITEMENT, LAUGHTER OF AMERICAN GIRLS IN UNIFORM UNDER FIRE!" This in an original US Lobby Card and it is Card #5 from a set of 8. This lobby card measures 11 x 14 inches in size and it is in near mint condition. Fantastic shape! It is an original studio issued lobby card and it has the NSS Number of R50/47 in the lower right hand corner. 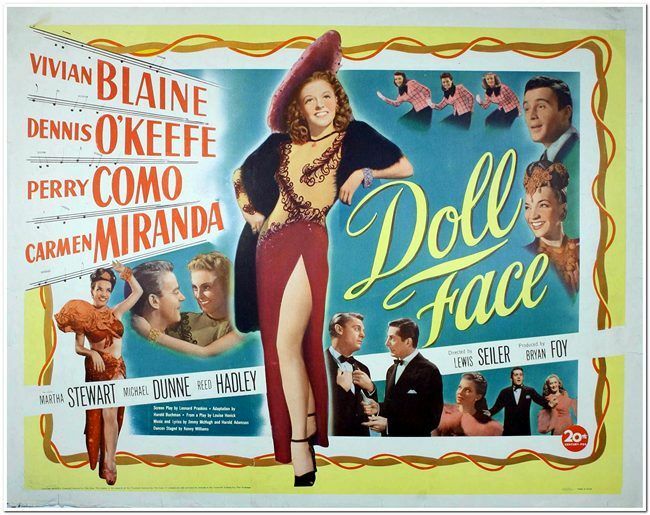 The film stars CLAUDETTE COLBERT, PAULETTE GODDARD and VERONICA LAKE. Description: "THREE BRILLIANT STARS, BRINGING YOU ALL THE ROMANCE, EXCITEMENT, LAUGHTER OF AMERICAN GIRLS IN UNIFORM UNDER FIRE!" This in an original US Lobby Card and it is Card #4 from a set of 8. This lobby card measures 11 x 14 inches in size and it is in near mint condition. Fantastic shape! It is an original studio issued lobby card and it has the NSS Number of R50/47 in the lower right hand corner. The film stars CLAUDETTE COLBERT, PAULETTE GODDARD and VERONICA LAKE. 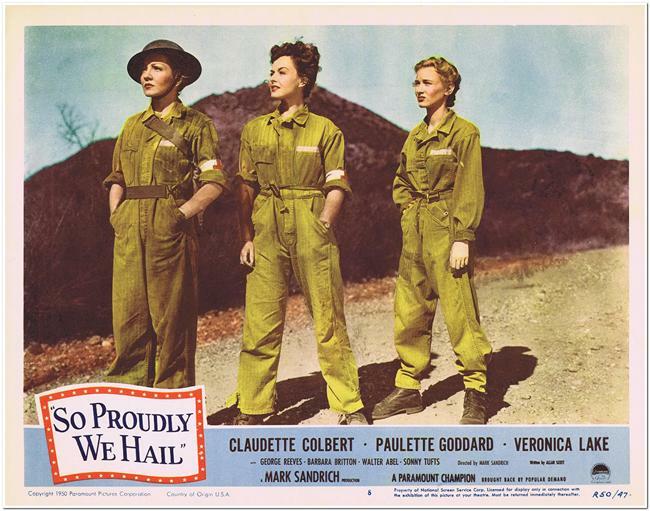 Description: "THREE BRILLIANT STARS, BRINGING YOU ALL THE ROMANCE, EXCITEMENT, LAUGHTER OF AMERICAN GIRLS IN UNIFORM UNDER FIRE!" This in an original US Lobby Card and it is Card #3 from a set of 8. This lobby card measures 11 x 14 inches in size and it is in near mint condition. Fantastic shape! It is an original studio issued lobby card and it has the NSS Number of R50/47 in the lower right hand corner. 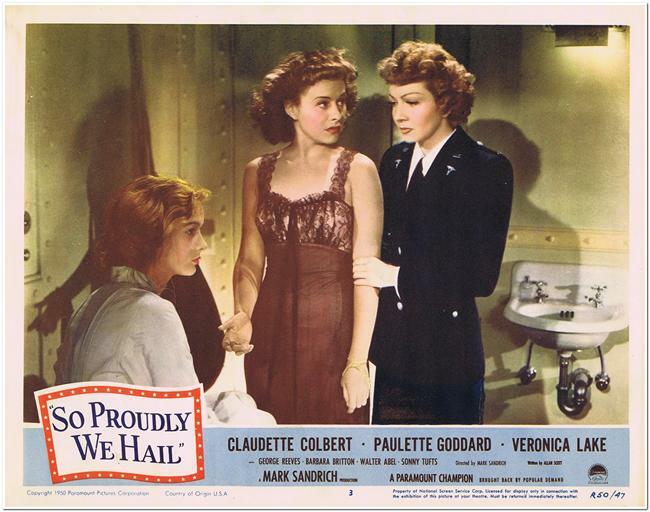 The film stars CLAUDETTE COLBERT, PAULETTE GODDARD and VERONICA LAKE. Description: "THE SHADOW OF A REMEMBERED WOMAN CAME BETWEEN THEIR LIPS... BUT THESE TWO HAD THE COURAGE TO HOPE... AND TO LIVE THEIR LOVE!" 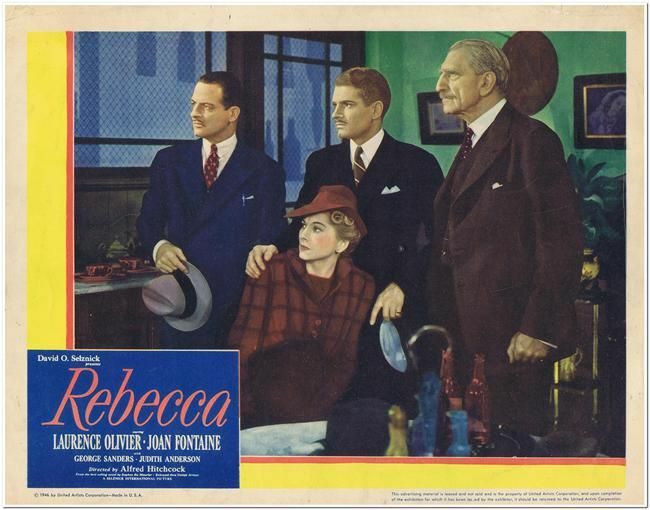 "REBECCA" - winner of the Academy Award for BEST PICTURE!! This in an original US Lobby Card from the 1946 re-release of this ALFRED HITCHCOCK classic film. It is not numbered but I am calling this Card "B". It measures 11 x 14 inches and it is in NM condition. Produced by David O. Selznick who made 'Gone With the Wind'. JOAN FONTAINE and LAURENCE OLIVIER star. Description: "WARNER BROS. 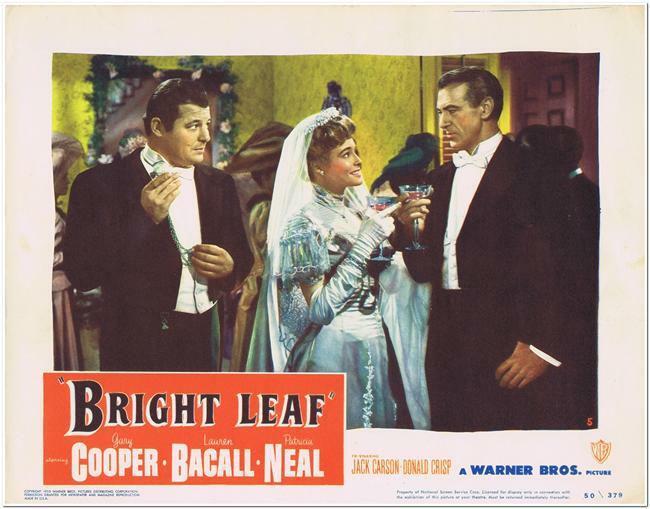 ADDS A NEW LEAF TO ENTERTAINMENT HISTORY WITH 'BRIGHT LEAF'" This in an original US Lobby Card and it is Card #5 from a set of 8. 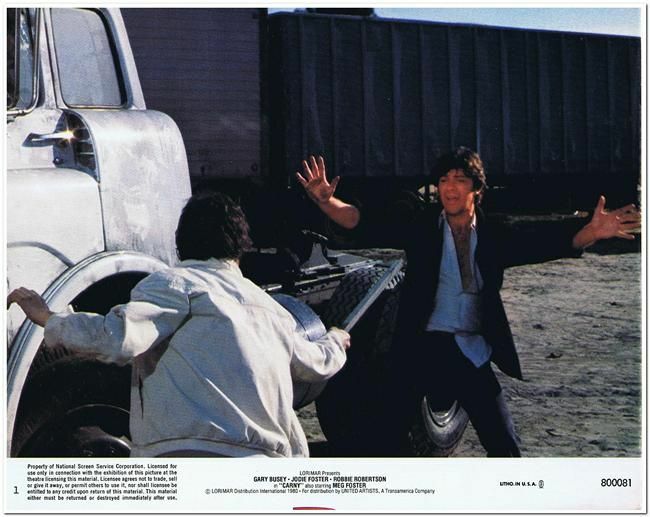 This lobby card measures 11 x 14 inches in size and it is in mostly near mint condition. There are a couple of border smudges but there are no tears, rips or holes. It is an original studio issued lobby card and it has the NSS Number of 50/379 in the lower right hand corner. GARY COOPER and LAUREN BACALL star.